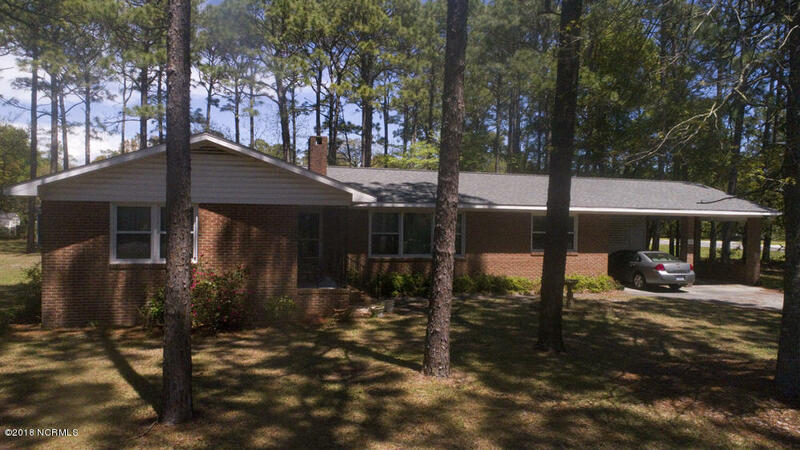 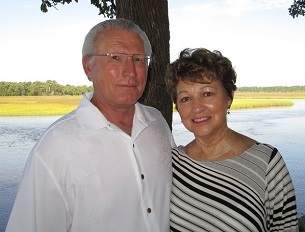 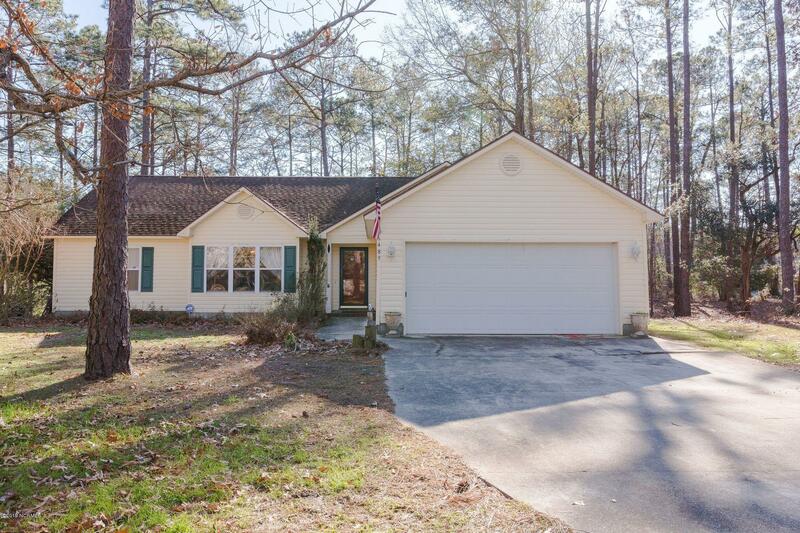 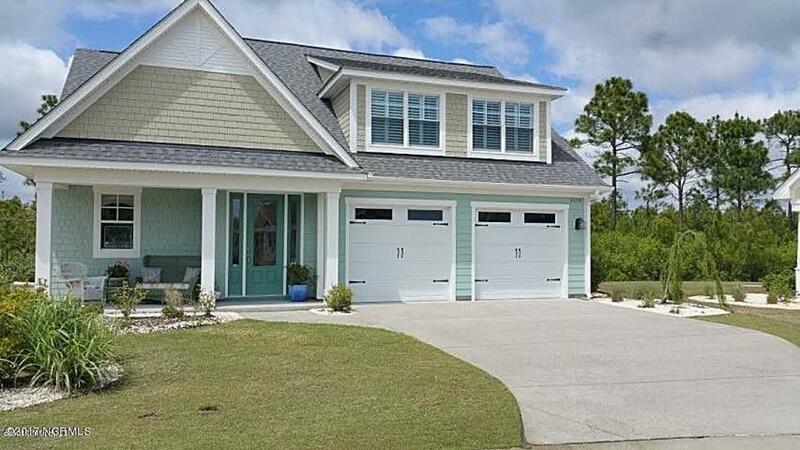 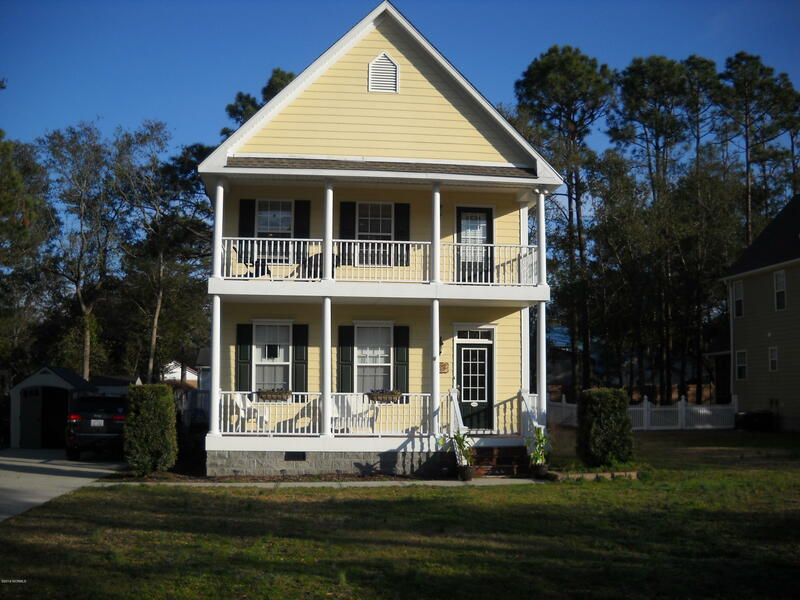 Relocate to Southport North Carolina, or find a vacation home in the Brunswick County and coastal NC area. 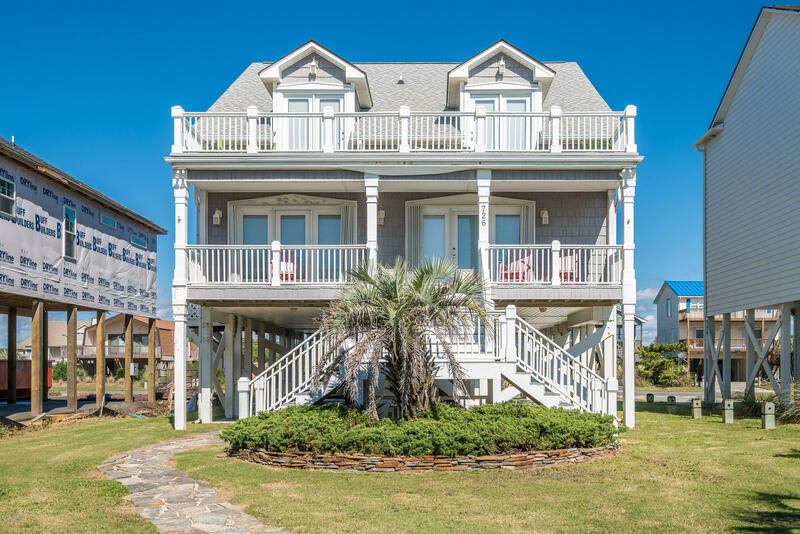 Fish the waters of the Cape Fear River, the Intracoastal Waterway, and the Atlantic Ocean, and find sailing, boating, and fishing at nearby Oak Island and Caswell Beach. 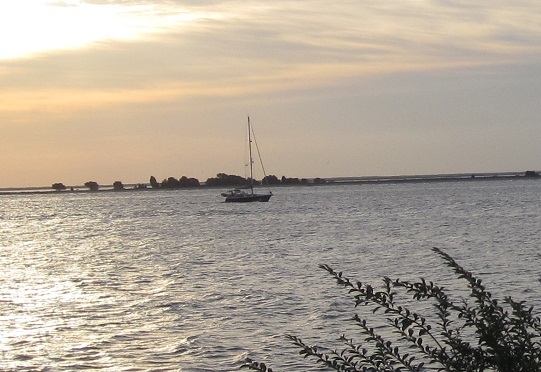 Visit the Waterfront Park on the Cape Fear River, the marina, and the Old Yacht Basin area, and enjoy dining, shopping, and the museums and art galleries in the Southport, Oak Island, and Brunswick County area. 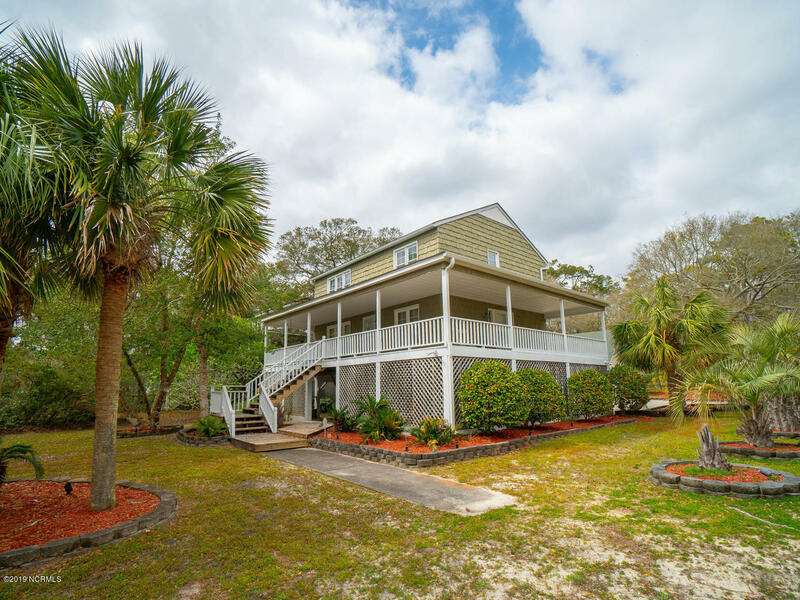 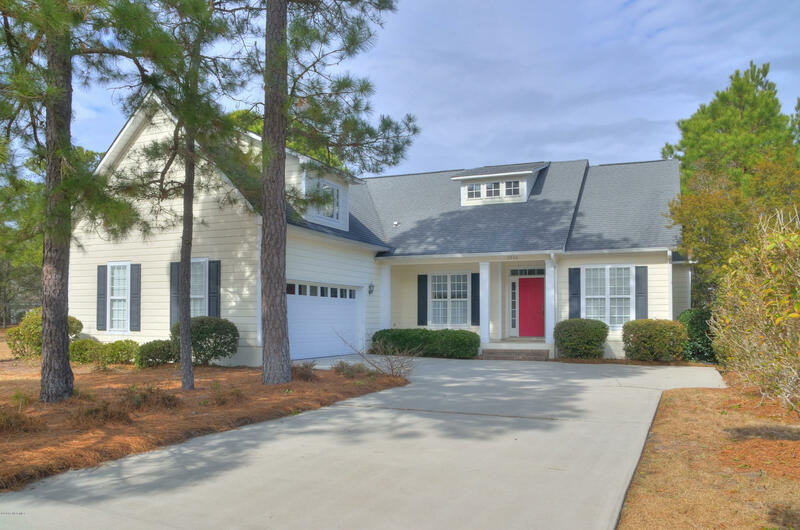 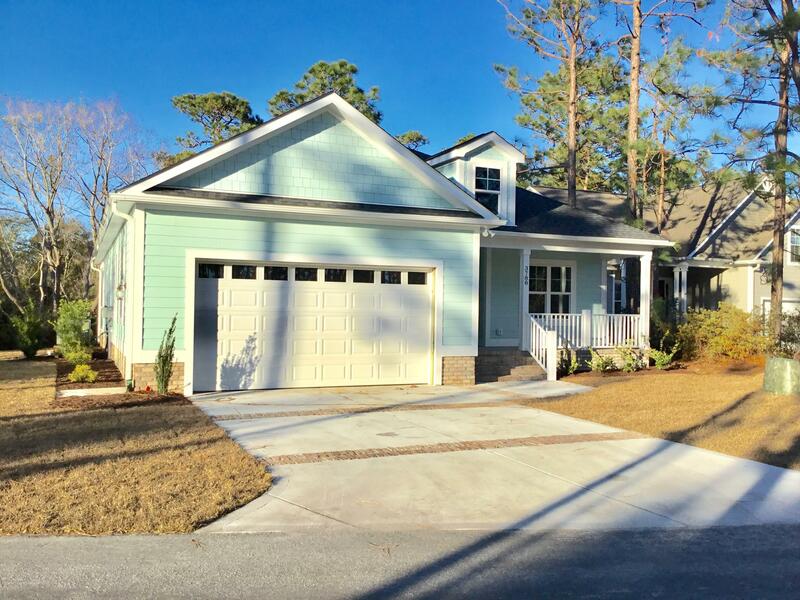 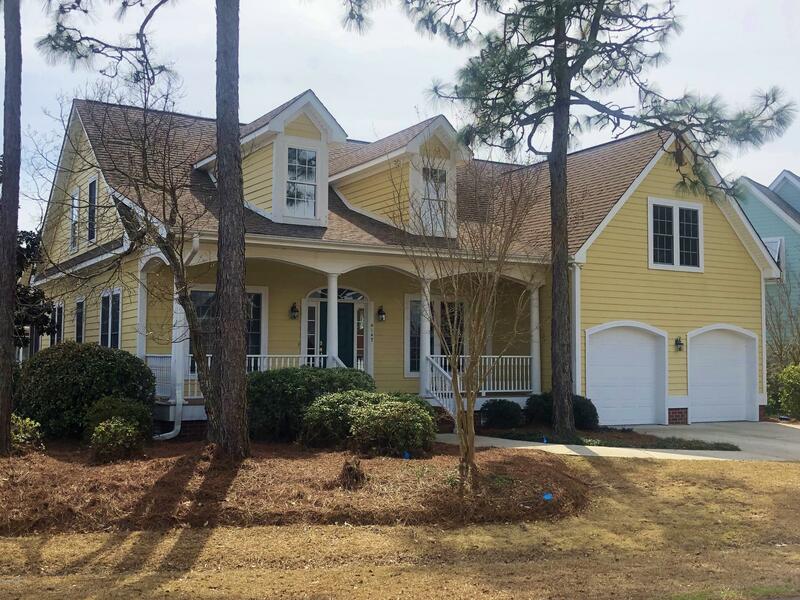 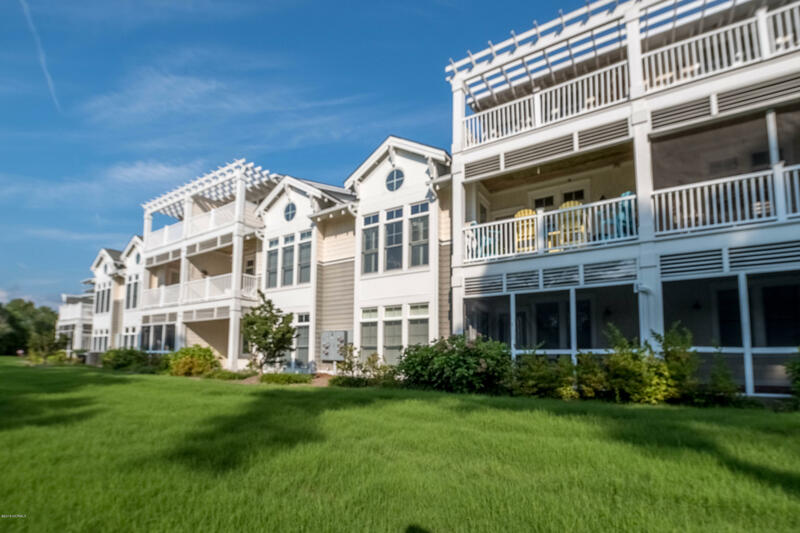 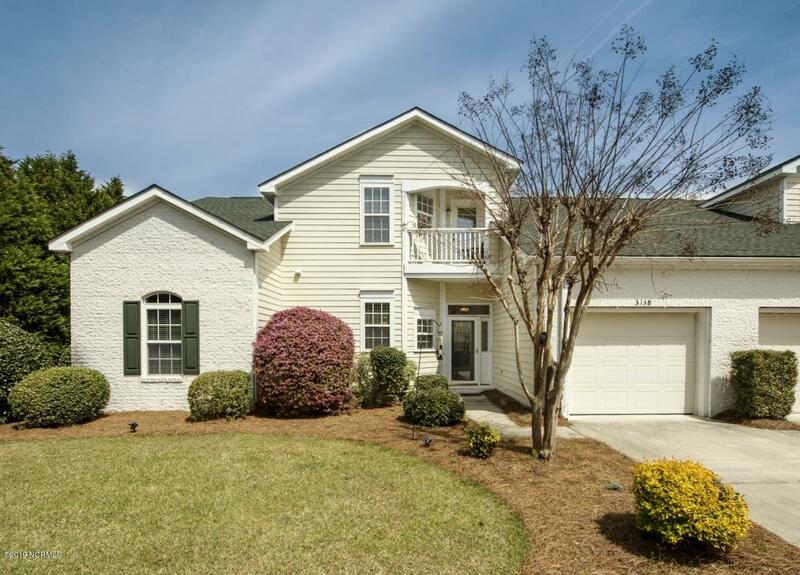 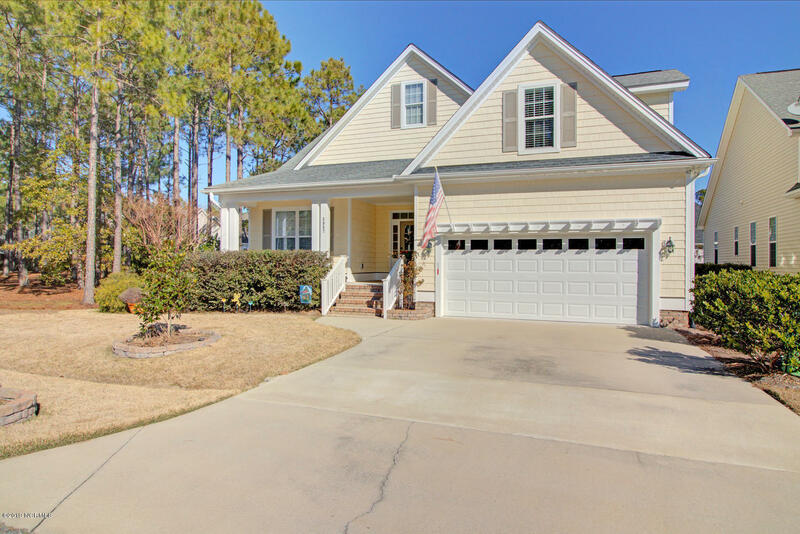 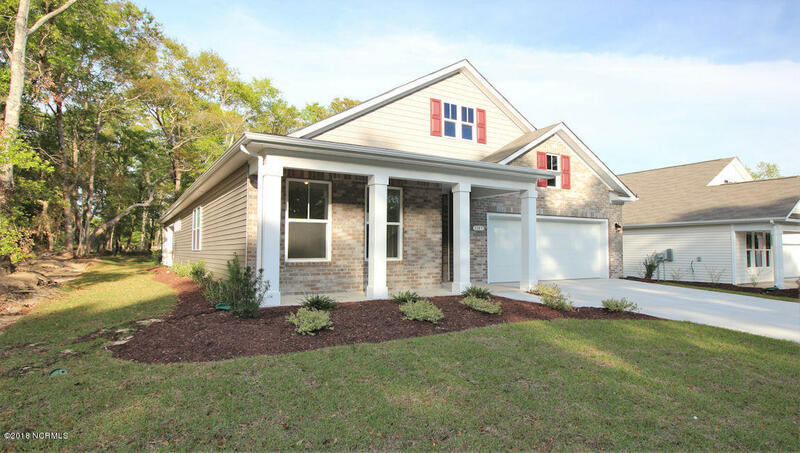 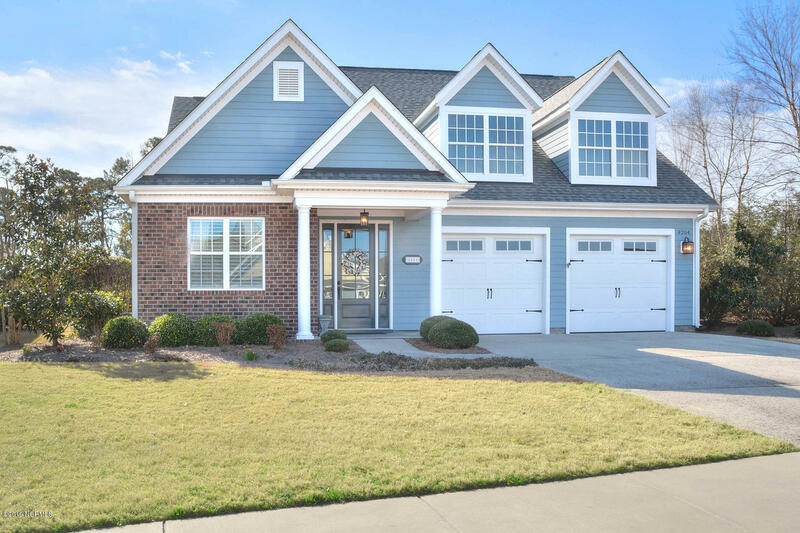 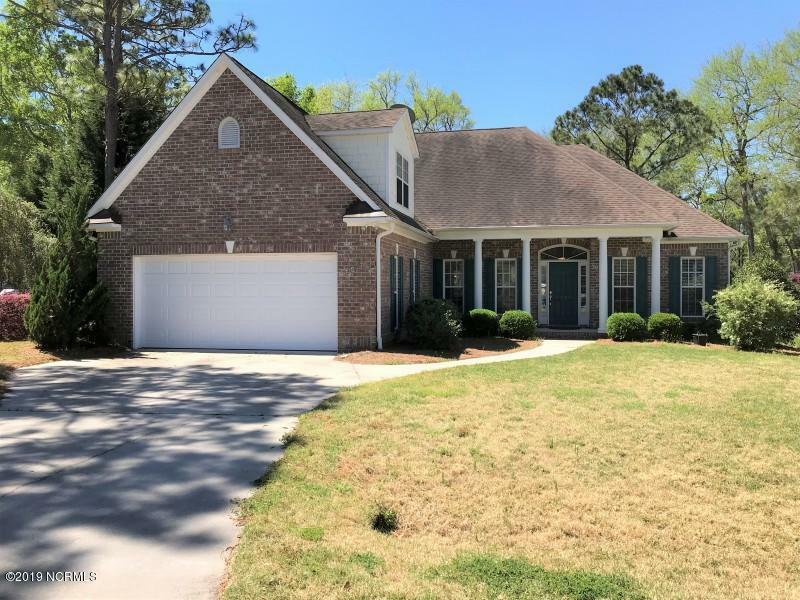 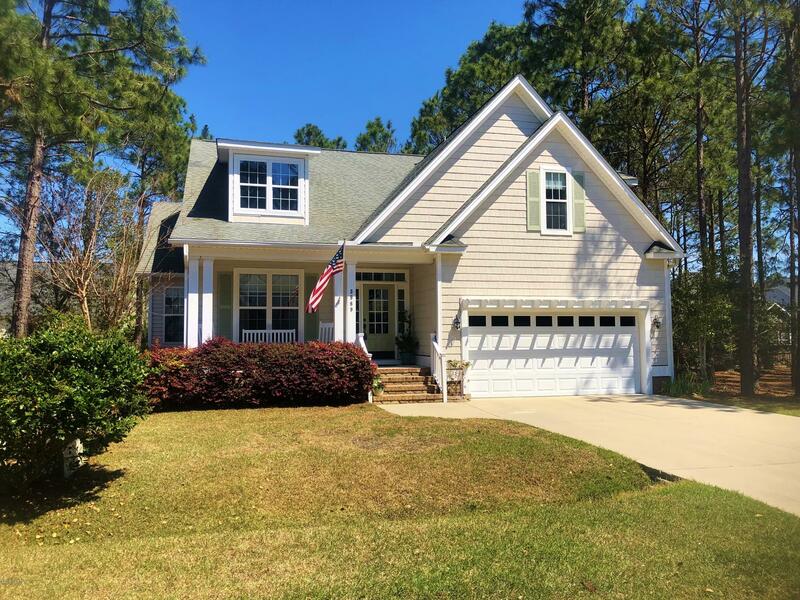 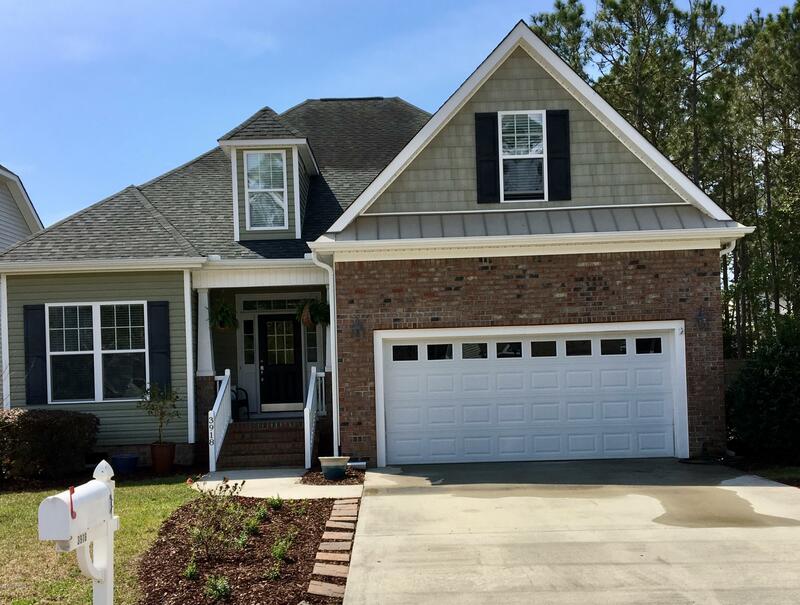 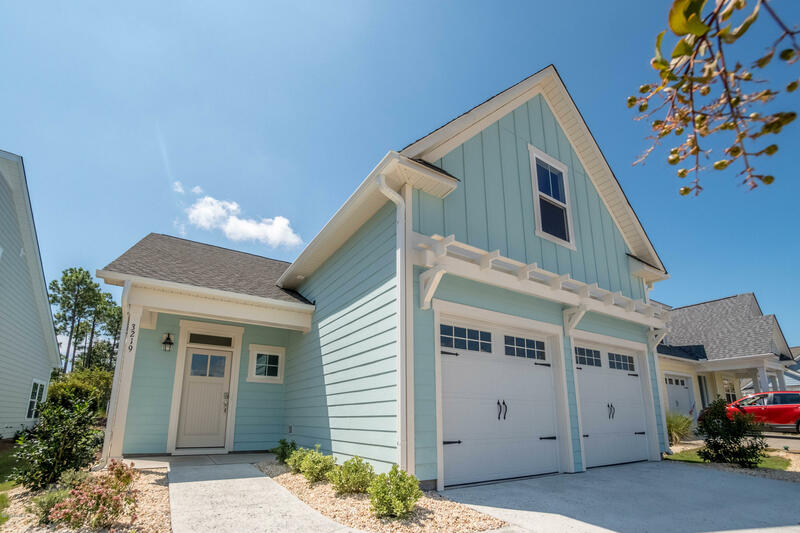 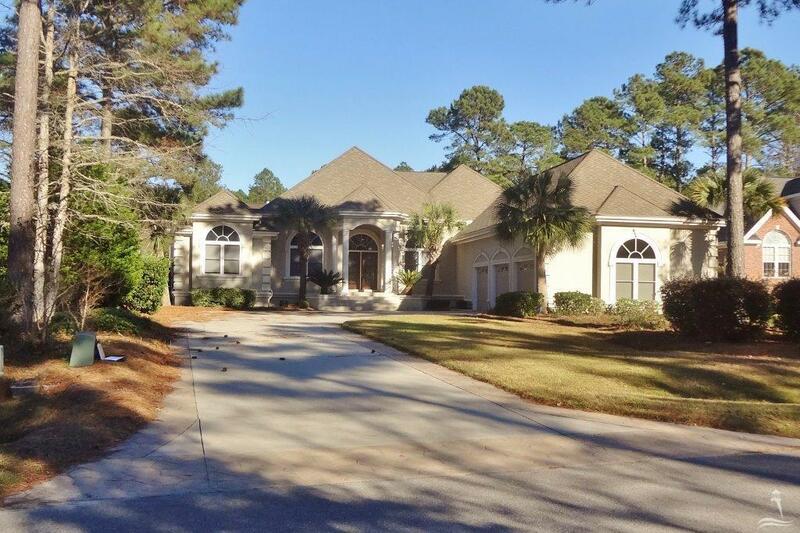 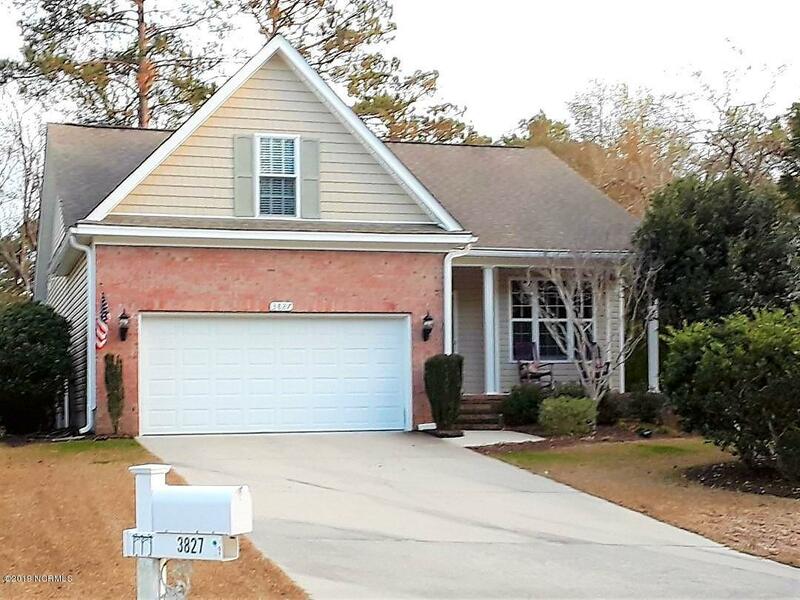 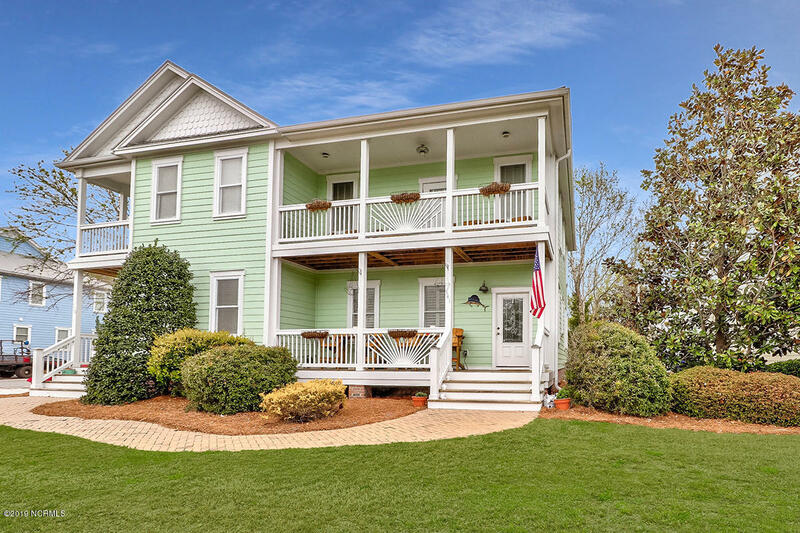 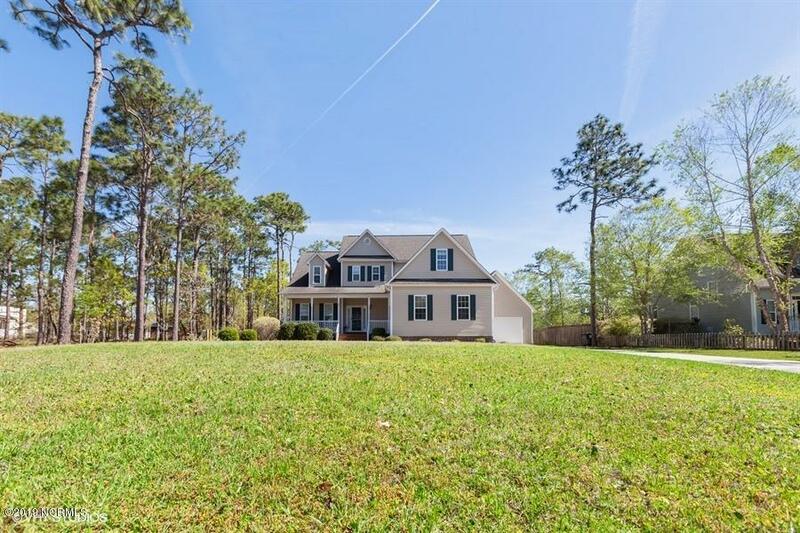 In addition to the Southport, Oak Island, and St James Plantation area, find Sunset Harbor, Calabash, and waterfront towns and communities in Brunswick County. 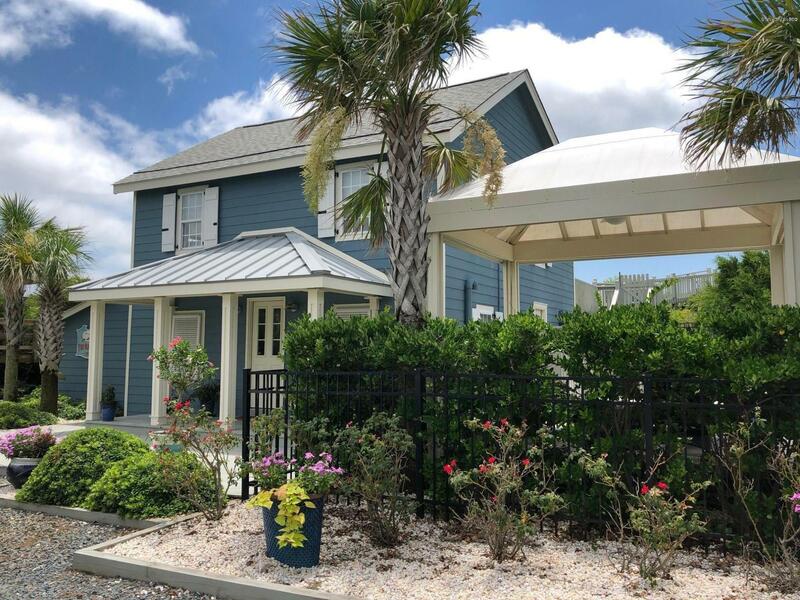 Visit the Sunset Harbor Waterfront on the Intracoastal Waterway and the Lockwood Folly River, and enjoy the seafood restaurants and the local shops in the Calabash area. 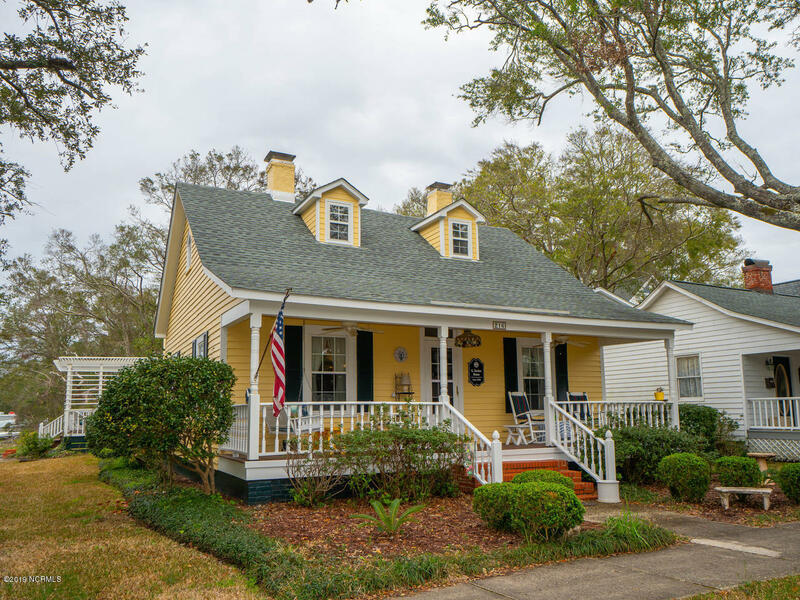 Browse the shops and businesses at Southport, and visit Fort Johnston, the Franklin Square Art Gallery, and the Maritime Museum. 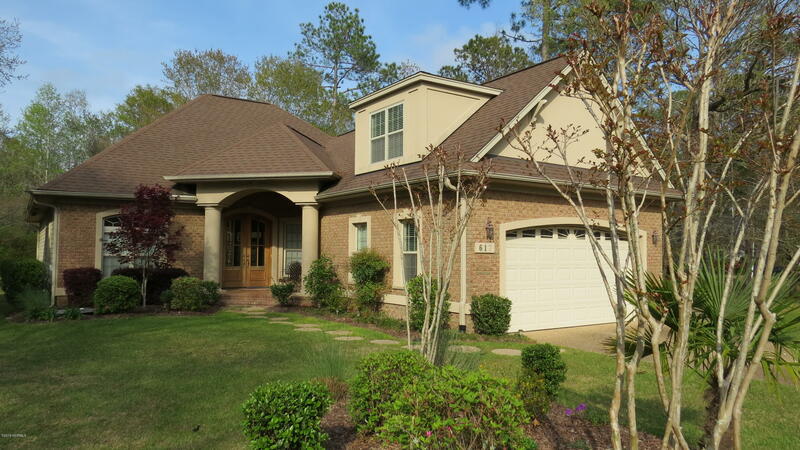 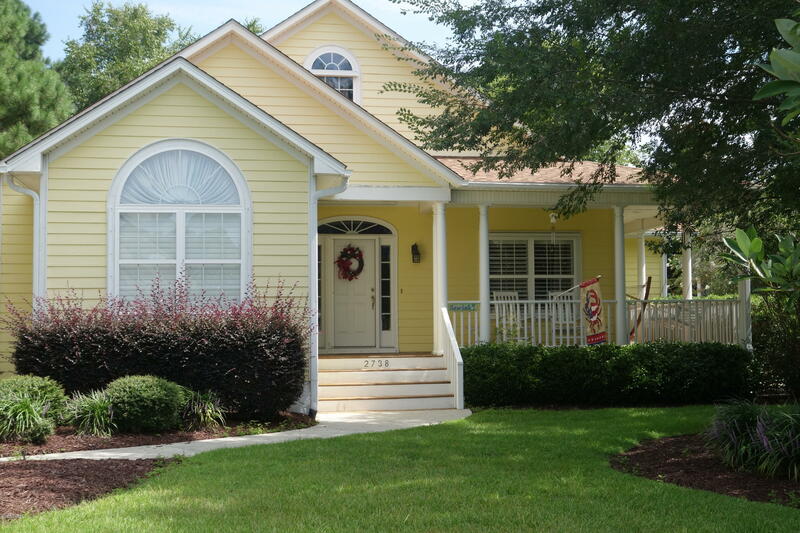 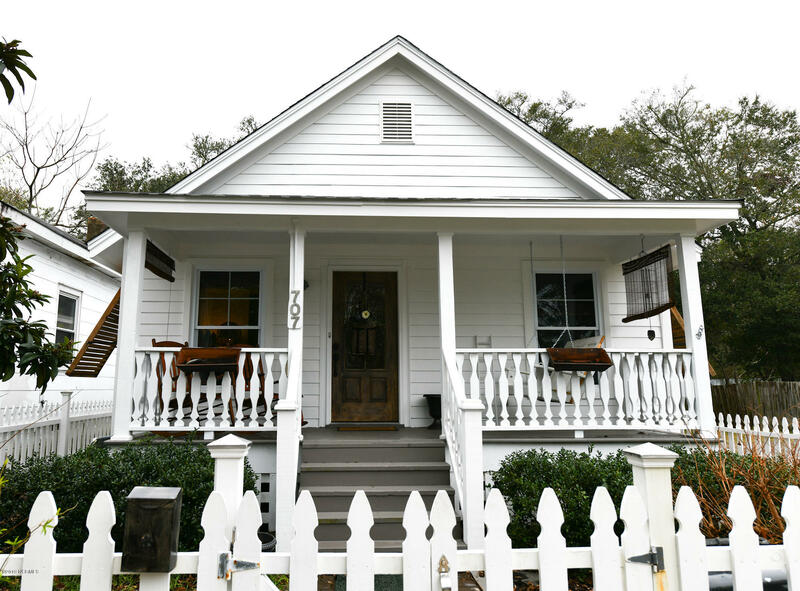 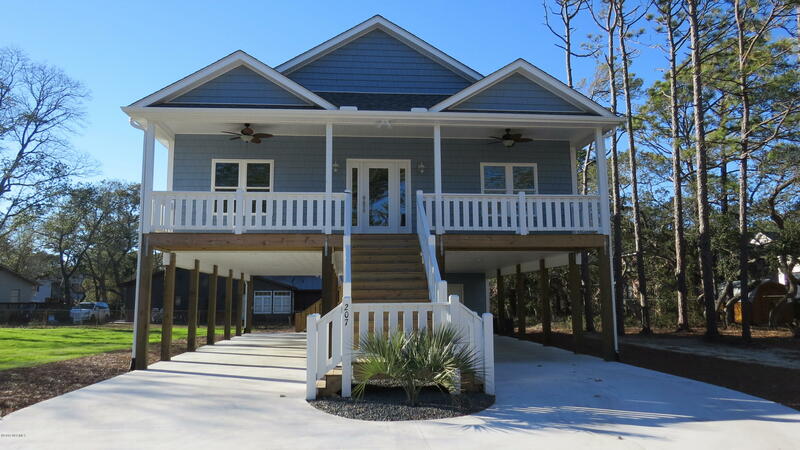 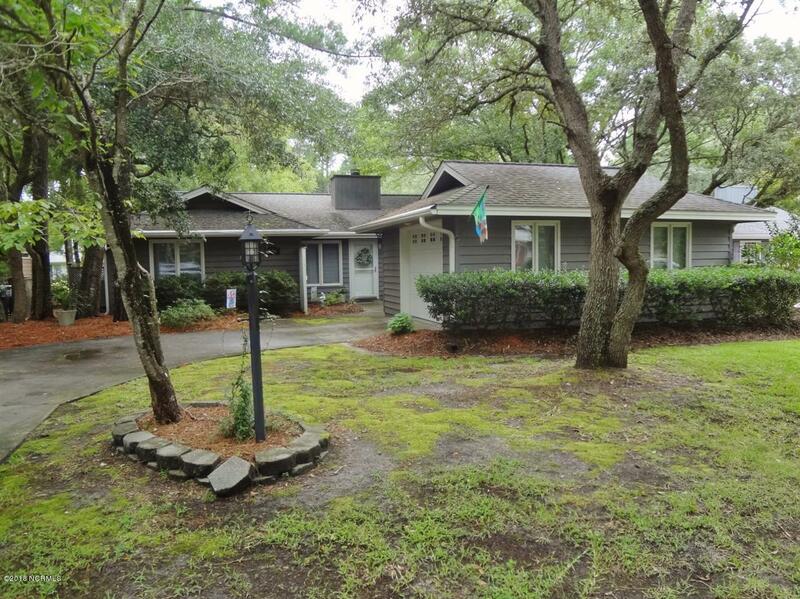 Find real estate, homes, and cottages at Southport, Oak Island, and St James Plantation.